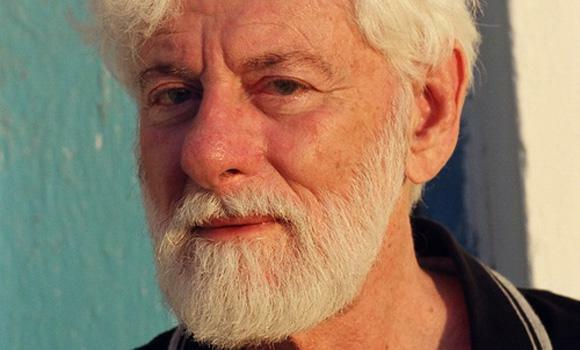 Uri Avnery, three-term member of the Israeli Knesset, writer and founding member of the independent peace movement Gush Shalom. He is also a founding member of the Israeli Council for Israeli-Palestinian Peace. Actually, in the Hebrew original, Moses told God that he was “heavy of the mouth and heavy of the tongue.” He should have told Him that he was also heavy of the ears. So when God told him to take his people to Canada, he took his people to Canaan, spending the prescribed 40 years — just long enough to reach Vancouver — wandering hither and thither in the Sinai desert. Almost all the early Zionists were convinced atheists, inspired (and pushed out) by the European nationalist movements. They used religious symbols quite cynically — to mobilize the Jews and as a propaganda tool for the others. The inevitable conclusion is that there is something in the Zeitgeist of our time, which encourages such ideas, something not anchored in the remote past, which is glorified by the fundamentalists, but in the present. In Israel, it started on the morrow of the 1967 war, when the Army Chief Rabbi, Shlomo Goren, went to the newly “liberated” Western Wall and blew his Shofar (religious ram’s horn). Yeshayahu Leibowitz called him “the Clown with the shofar,” but throughout the country it evoked a resounding echo. These fundamentalists now have a huge influence on our government’s policy, and their impact is growing. For example: for months now, the country has been ablaze after the Supreme Court decreed that five houses in Bet El settlement must be demolished, because they were built on private Arab land. In a desperate effort to prevent riots, Benjamin Netanyahu has promised to build in their stead 850 new houses in the occupied territories. Such things happen all the time. But let there be no mistake: After the cleansing of the country of non-Jews, the next step would be to turn Israel into a “halakha state” — a country governed by religious law, with the abolition of all democratically enacted secular laws that do not conform to the word of God and His rabbis. The victory of the Muslim Brotherhood in the Egyptian presidential elections was a landmark. After similar victories in Tunisia and the events in Libya, Yemen and Syria, it is clear that Arab citizens everywhere favor the Muslim Brotherhood and similar parties. The Brotherhood has always been a moderate party, though they almost always had a more extreme wing. Whenever possible, they tried to accommodate the successive Egyptian leaders — Abdul Nasser, Sadat and Mubarak – though they tried to eradicate them. During their 84 years, they have seen many ups and downs. But mostly, their outstanding quality has been pragmatism, coupled with adherence to the principles of their religion. This also determines their attitude toward Israel. Palestine is constantly on their mind — but that is true of all Egyptians. Their conscience is troubled by the feeling that at Camp David, Anwar Sadat betrayed the Palestinians. Or, worse, that the devious Jew, Menachem Begin, tricked Sadat into signing a document that did not say what Sadat thought it said. It is not the Brothers that caused the Egyptians who greeted us enthusiastically, the first Israelis to visit their country, to turn against us. Throughout the heated election campaigns — four in a year — the Brotherhood has not demanded the abrogation of the peace agreement with Israel. Their attitude seems to be as pragmatic as ever. 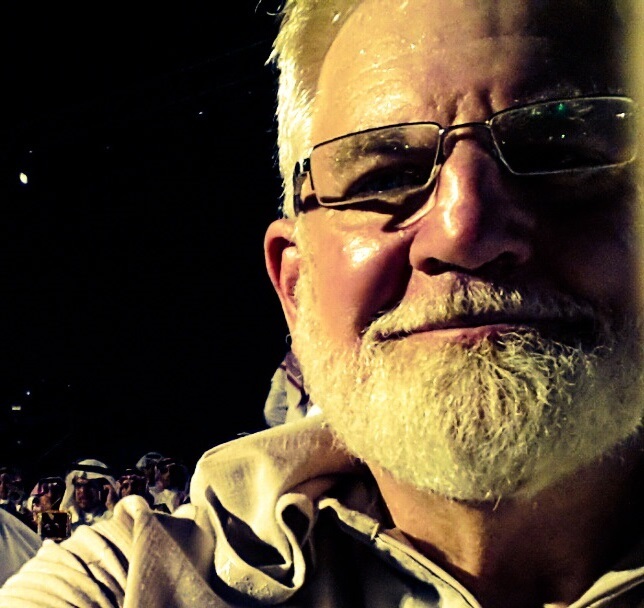 For centuries, Islam and Judaism had a close and mutually beneficial relationship. The Jewish sages in Muslim Spain, the great Maimonides and many other prominent Jews were close to Islamic culture and wrote some of their works in Arabic.